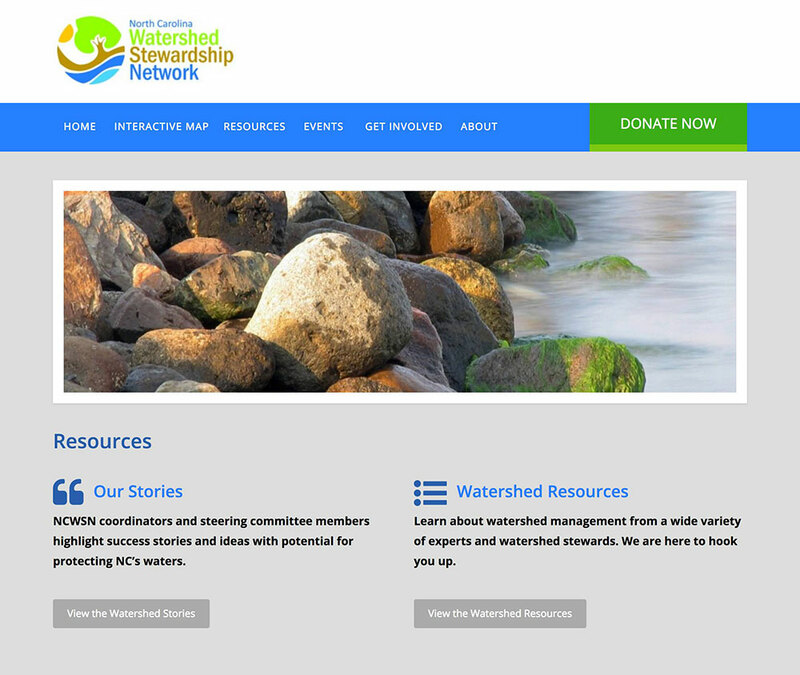 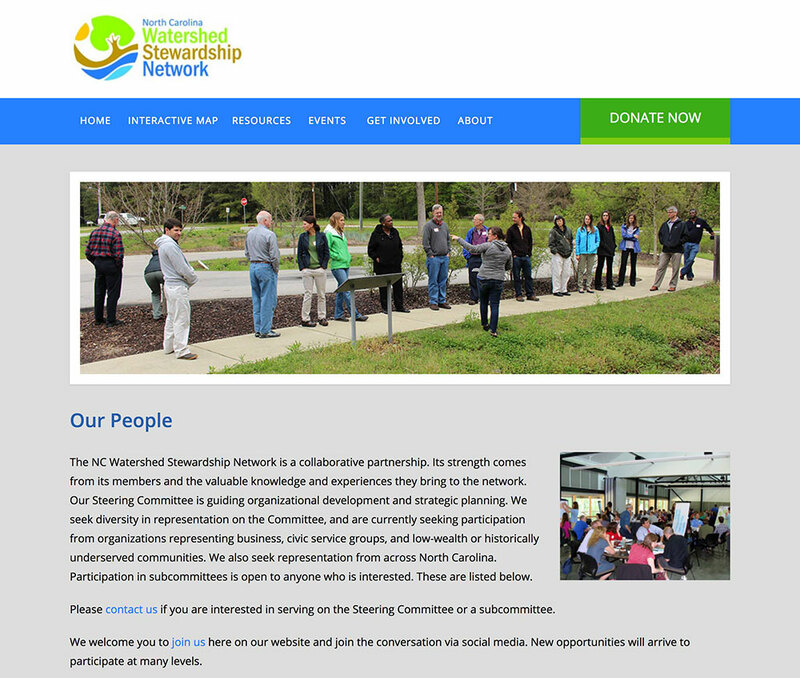 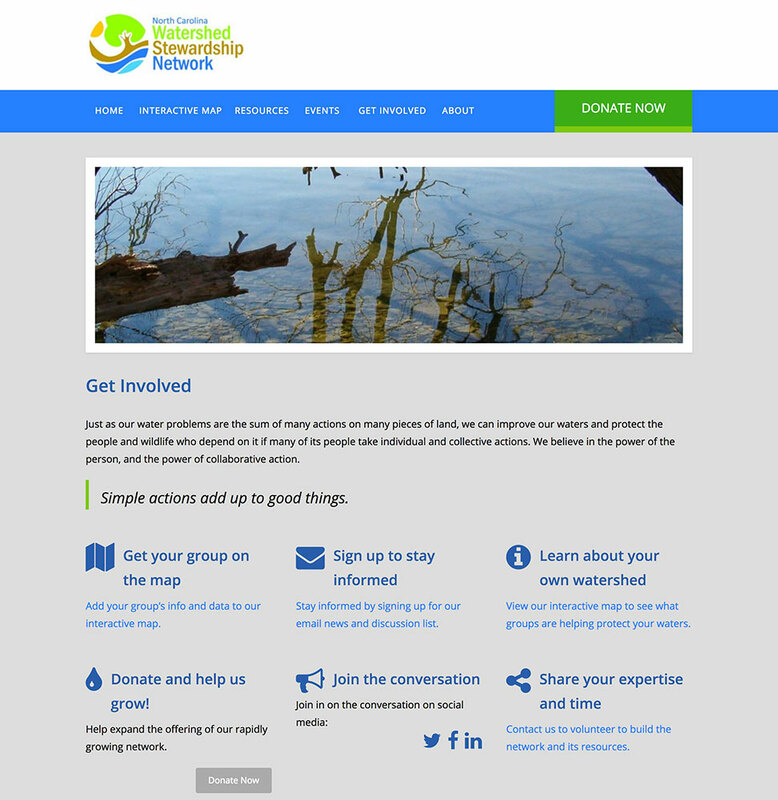 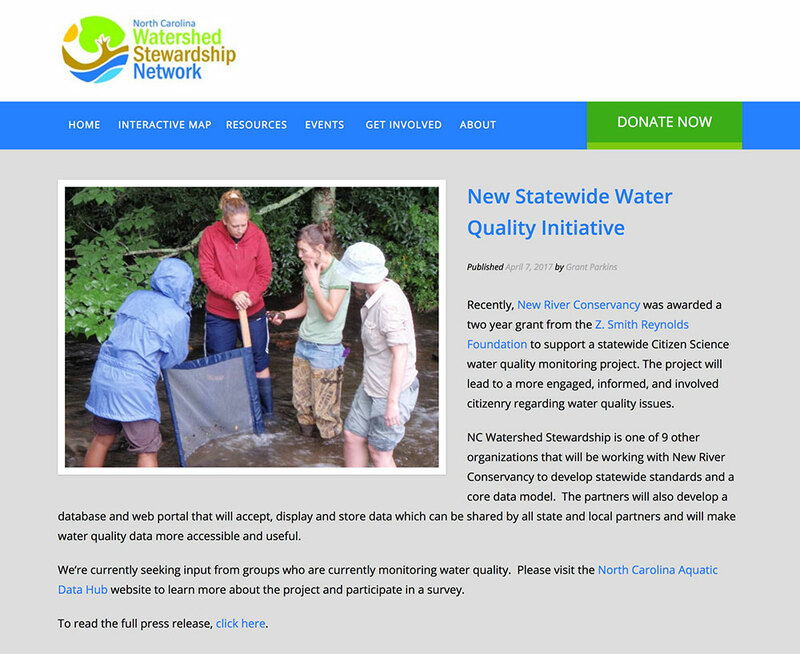 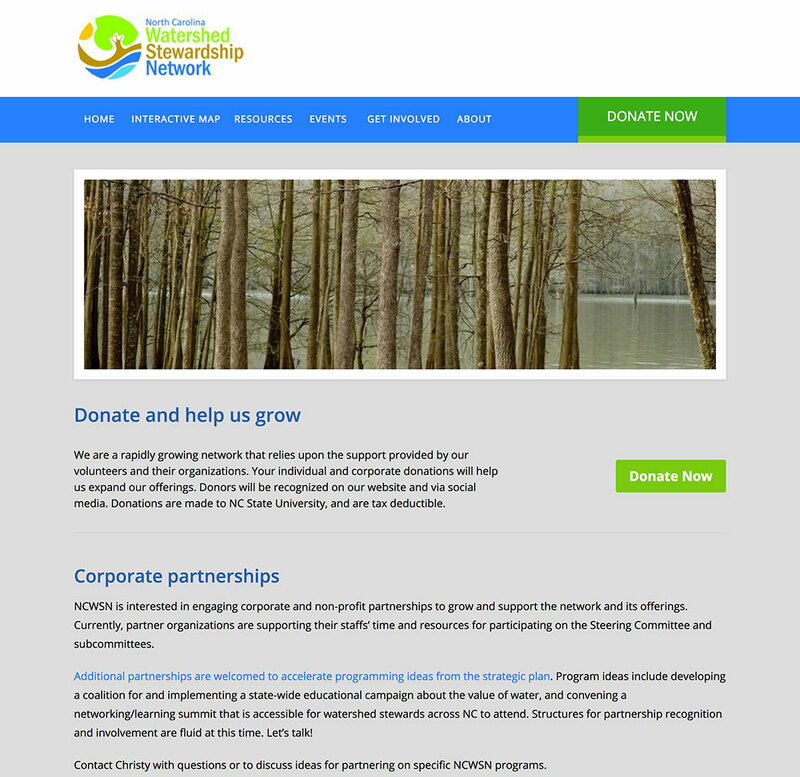 We developed this non-profit website to help them utilize their online interactive watershed map. 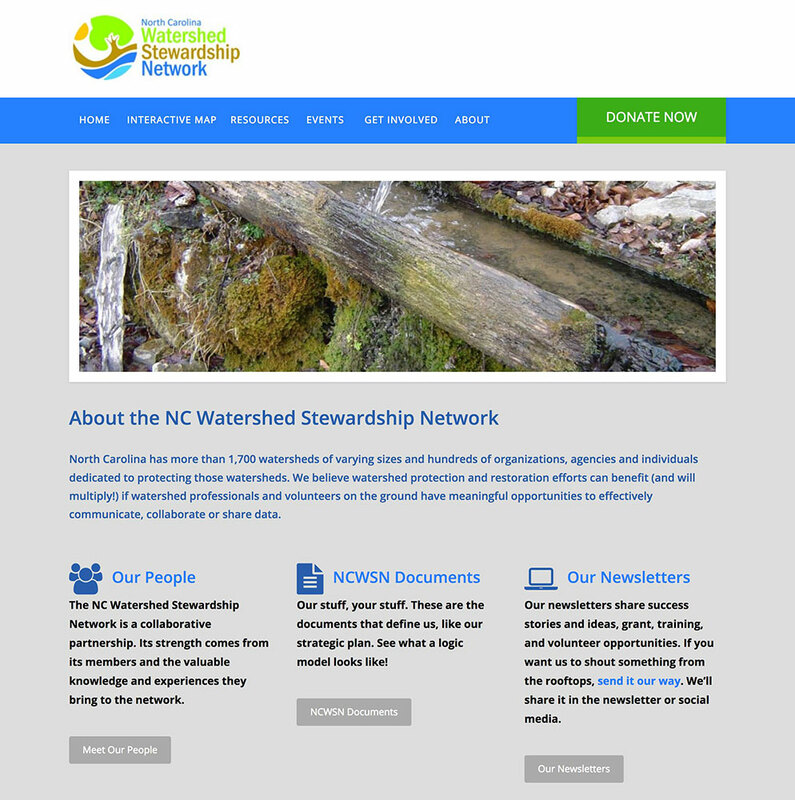 We were able to embed the map and full functionality to the site so visitors do not have to leave the site to interact with the map. 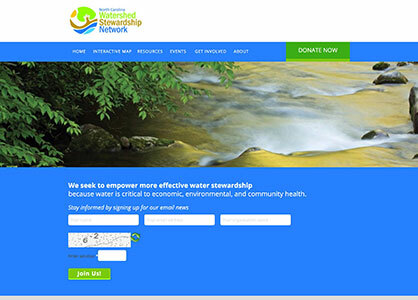 The site also features a blog to help them disseminate information, resources section, events and announcements, and a donate now button that donates to their Paypal account.